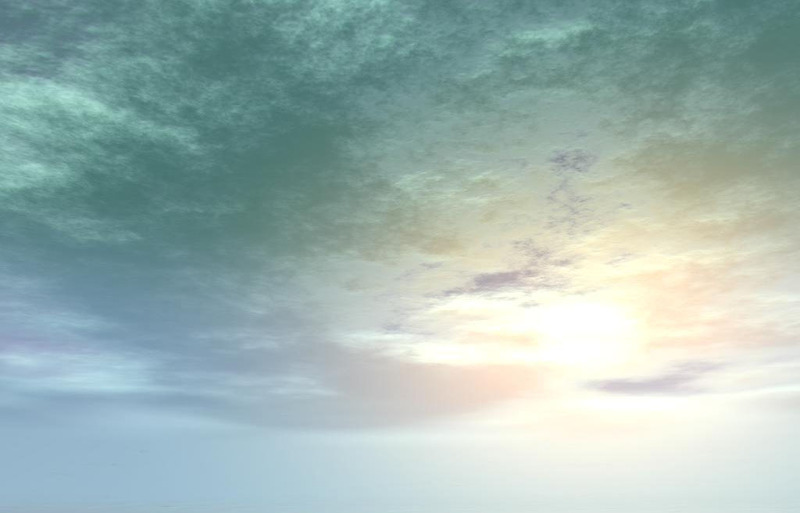 New sky model for World Builder 3. The image was created with Variator, a new tool that I made for making random mutations of procedural models. 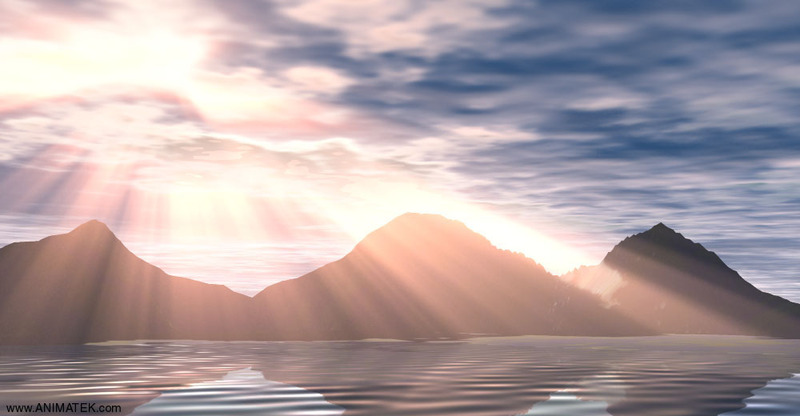 A test rendering of volumetric light that I developed for World Builder 3. From Sunrise till Dawn. New animated sky model. Another sun and clouds animation here. Click on the images to see statick frames. Animations: Wind, Clouds and Sun. Storm is coming. More animated clouds. Clear and Muddy Water. Animated water model with caustics and ripples. Ripples. Ripples model was done for WB2.0.